Ready to use foaming non-acid cleaner for use on most washroom fixtures. A one step disinfectant proven effective against a wide range of viruses and bacteria including Pseudomonas aeruginosa, Staphylococcus aureus, Herpes Simplex Virus Type 2, HIV-1 (Aids) virus, and 2009 H1N1 Influenza A. 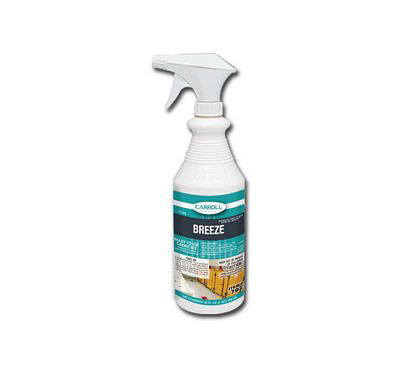 Effectively inhibits the growth of mold, mildew, and their odors, when used as directed. Twelve 1-quart containers per case.